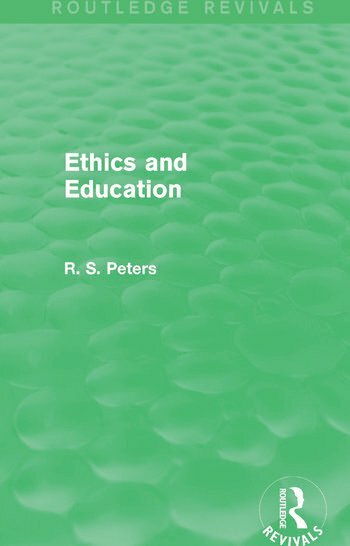 First published in 1966, this book was written to serve as an introductory textbook in the philosophy of education, focusing on ethics and social philosophy. It presents a distinctive point of view both about education and ethical theory and arrived at a time when education was a matter of great public concern. It looks at questions such as ‘What do we actually mean by education?’ and provides a proper ethical foundation for education in a democratic society. The book will appeal to both teachers and students of philosophy as well as education.